I have no baked yumminess for you today. No recipes or new foodie photos. But I promise in just a few short days to present you with new, yummy edible goodness. Until then, consider class dismissed early today. 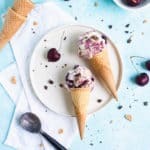 Maybe grab that carton of half-eaten ice cream hidden in the back of your freezer (it’s ok, I won’t tell anyone) or whip up some ice cream goodness of your own (might I suggest some lavender honeycomb or s’more ice cream). You deserve it! For my bloggy and social media readers, pull up a chair. Class is now in session! The last couple of months I’ve taken some time to venture into the realm of Instagram. I was hesitant to take on yet another social media platform (I’m sure you know the feeling), but HOLYSPACEBALLSBATMAN Instagram is fun (and perhaps a smidge addicting). It’s also a great platform for sharing your food blog work. 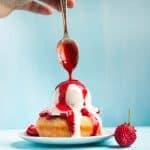 Instagram puts the social media emphasis almost entirely on the photos submitted by it’s users, something that aligns perfectly with the quest we’re perpetually on as food bloggers for the perfect food photo. But, because it’s social media, having drool-worthy food photos isn’t quite enough to attract a following. You also need to master how to use this particular platform, namely the hashtag. So, what is a hashtag? I’m so glad you asked young padiwan! A hashtag, in a nutshell, is like a keyword and it’s the words by which your photo is categorized. Sounds pretty easy and straightforward, right? WRONG! Ok, maybe not quite WRONG but there’s more to it than just the words you might associate with food in your every day conversations. While hashtags like #yummy and #delicious rank high on Instagram, so do less common conversational phrases like #foodporn and #instafood. The more popular the hashtags you use, the more people (in theory) will see your photo. Not to go too much into technical mumbo-jumbo, but this has to do with preferences and the algorithms Instagram uses to show users new content. 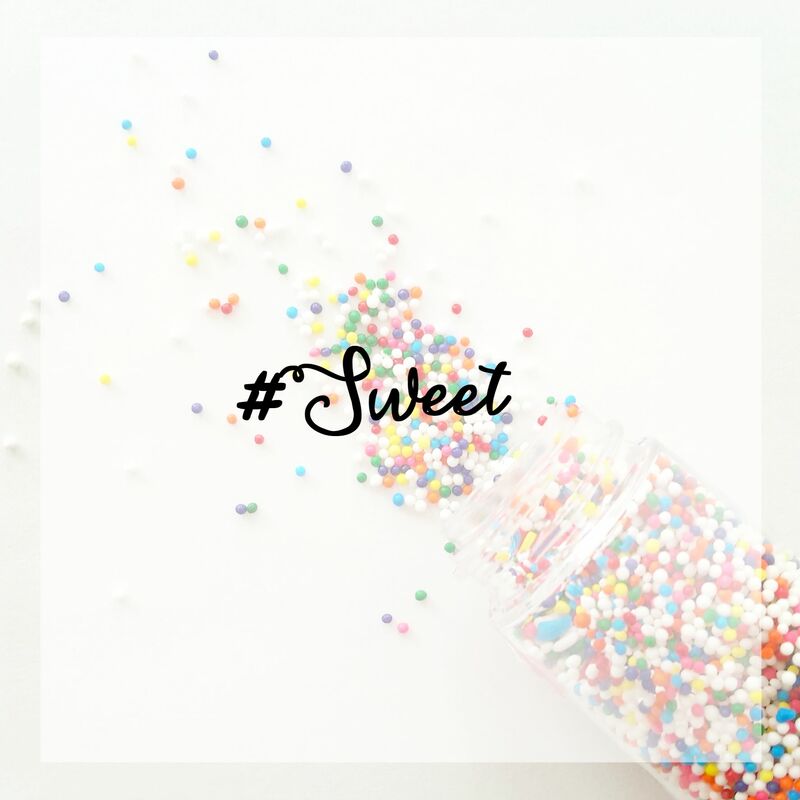 If users have previously liked content using hashtags like #loveit, Instagram is more likely to show them new content with the same or a similar hashtag. Using popular hashtags that are “trending” (Instagram speak for “popular”) and that multiple users are liking means that your photos are more likely to be shown to other users. That said, part of your Instagram strategy should include hitting a range of hashtags and not just the most popular ones. If everyone and their uncle is using a particular hashtag, it can be difficult to stand out in the crowd, even if you have killer content. That means you need to diversify. Hit some popular hashtags, hit some middle of the road hashtags and hit some less popular hashtags. Another great tactic to get your content noticed? 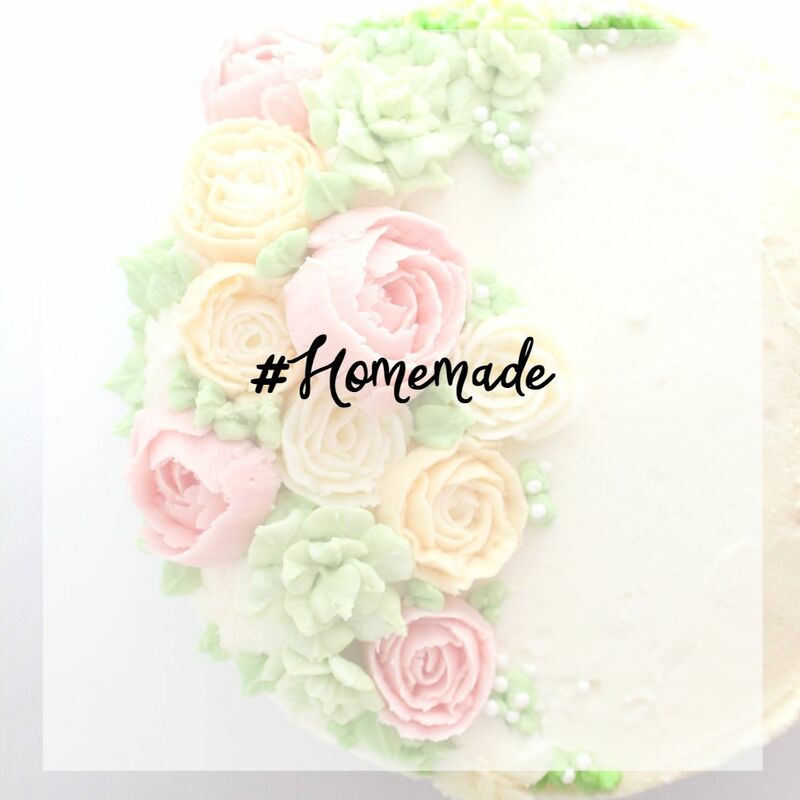 Tag any brands whose products you’ve used in the recipe or photo. This is so helpful! Great research! Hi Claire, I’m visiting your via the SITS girls. 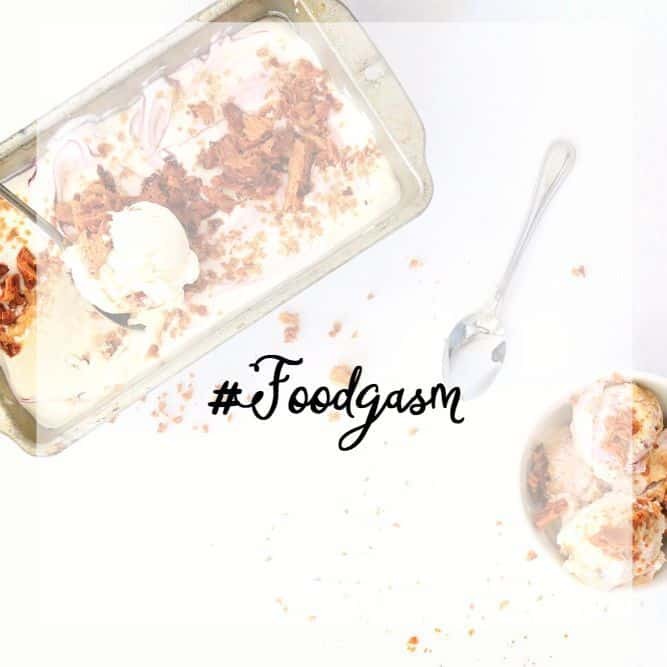 Thank you for the article and for the sample list of popular foodie hashtags, that is great! Great post! 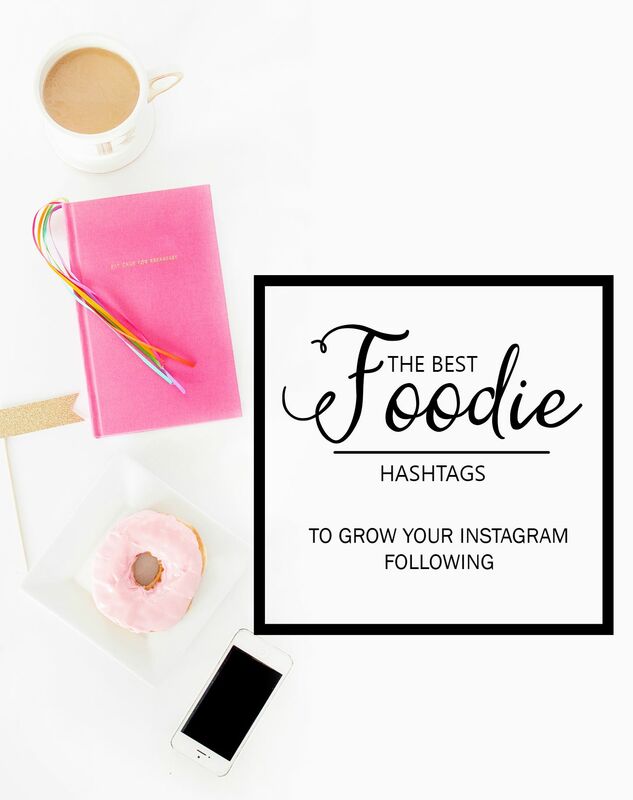 I have to admit I’m pretty clueless when it comes to using Instagram to grow my blog, so this was really informative! Thanks this was very helpful, as I just started a baking challenge. I’m baking my way through Americas Test Kitchen Baking cookbook!!! This is AWESOME! 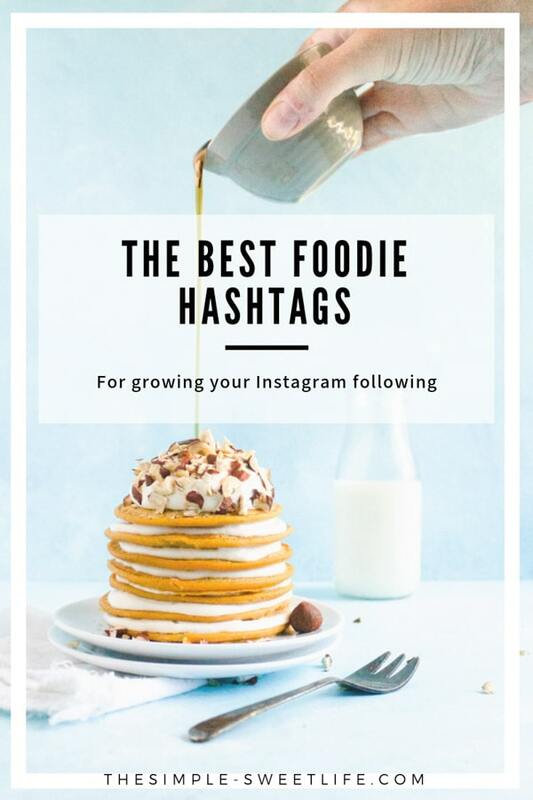 I am writing these down and saving them for my next Instagram food post…Thanks for putting this together! I had the same experience, particularly when I started using hashtags to share my photos with other, larger accounts. It’s amazing what a couple of features can do for your followers and likes! Thank you so much for the great article! I would really need some hashtags now! Thank you so much! I have been struggling with social networking, and this helps a lot! This is so helpful, such a great post! This post helped me so much and was just what I needed. thank you!! Very helpful thank you! 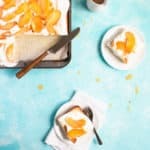 I’ve recently started on my food blogging journey so trying to build my following. These hashtags will come in handy! I’m so glad you found some helpful information here Whitney! I remember how hard it was when I first started out, and how overwhelming the onslaught of new information from all sides could be. Sounds like you’ve got a strong start! 🙂 Good luck and happy blogging! Thanx for this eye opener. Great work! Perfect summary! 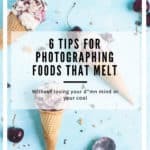 Thanks for helping out a new food blogger. This information is great. Thanks Claire for taking the time to put it together. I’d begun to understand the value and image portrayed by choice of hashtag – but had no idea about the Huff Post, The Kitchn etc. hashtags. Really curious to try them out. Thanks for this hashtag list so good to know about it. 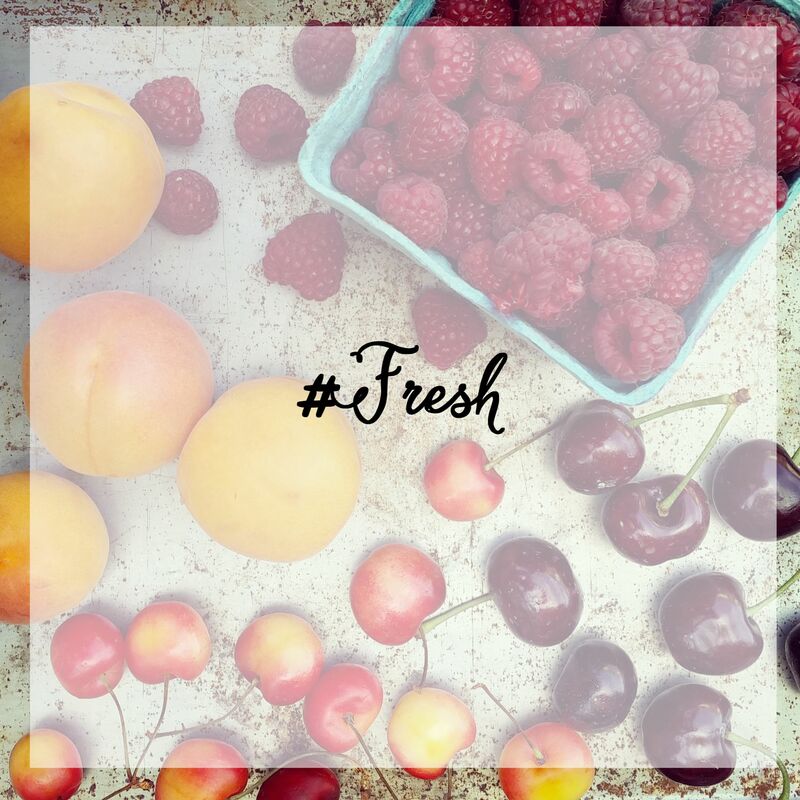 I just started maximizing Instagram lately and these are very simple but informative tips. Thanks.